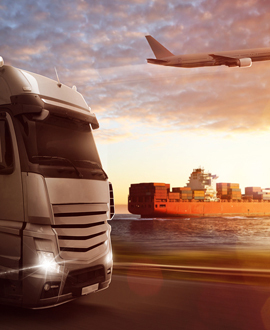 We’re a multilingual, multicultural and multi-faceted transportation organisation delivering world class specialized services within the fast paced world of international freight forwarding and logistics. Our global reach spans all continents through a network of own offices and strategic network partners. 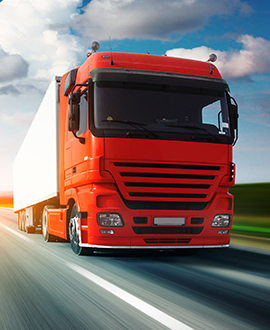 Road freight division offers reliable and most economical services to and from EU/ CIS countries. 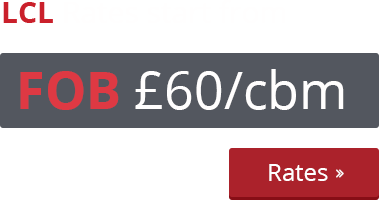 Sea freight services are second to none. 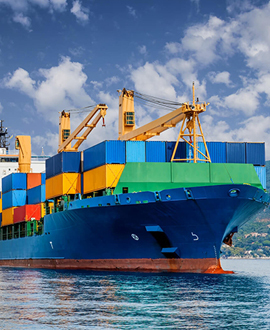 We offer truly comprehensive and cost effective worldwide sea freight solutions. One of our specialties is the handling of automobile, auto parts and car accessories. 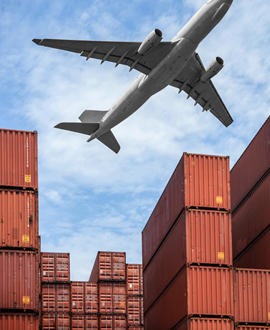 We are one of UK’s top freight forwarders for handling..
As one of the UK’s leading air freight forwarder, 121 Air Sea Cargo Ltd ensures that your cargo is transported to wherever you want it to be delivered.